A presentation of how the EPP Group works in Parliament, by going through the legislative process step-by-step. MEP Lara Comi and the EPP TV team describe how legislation is proposed, discussed within the EPP Group, debated and voted on in committees, in the plenary, and negotiated among the EU institutions before becoming law. 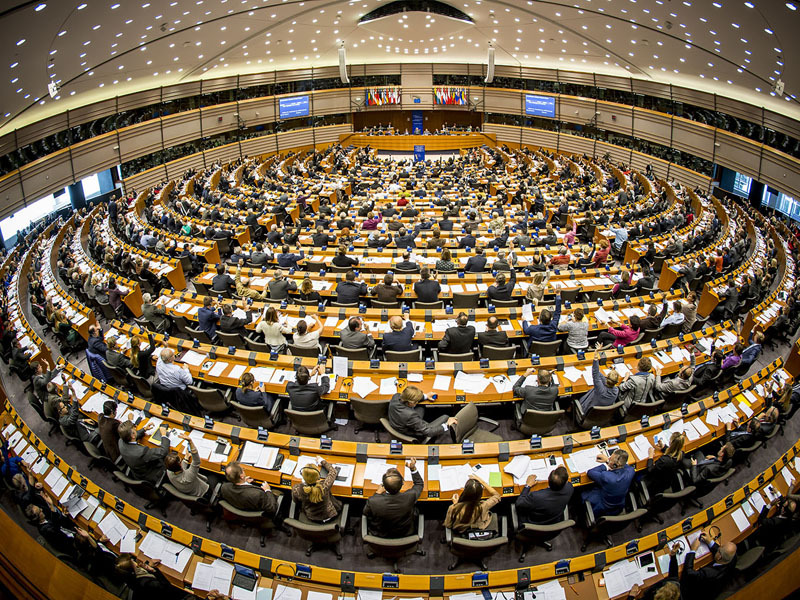 The EPP Group is the main political force in Parliament, with more than 200 members from 27 member states.